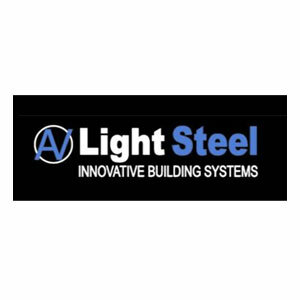 Founded by the late Mr. Vincent Bender in 2011 and acquired by Ms. Lebogang Zulu in 2017, AV Light Steel (Pty) Ltd is a Potchefstroom based Level 1 BBBEE black-women owned light steel manufacturing company. With a vision to be the preferred supplier of alternative building materials, AV has in the last year invested just over R60million to improve its technology and increase its capacity. The company is well positioned to design, supply and construct any and all types of building structures. Building materials supplied by AV are SABS, SASFA and Agrément SA approved. 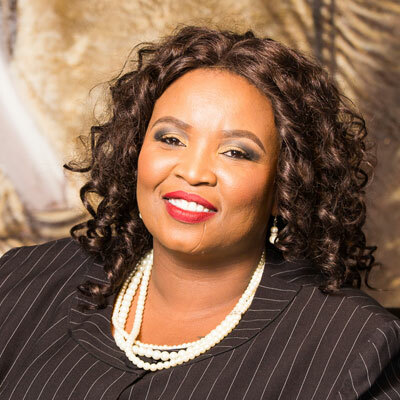 Ms. Lebogang Zulu, an entrepreneur and founder of Tshitshirisang Construction with over 15 years of experience in the energy, construction and engineering sectors. Qualifications: Nat. Diploma: Mechanical Engineering, Generation Leadership Programme, MSc. Construction Management.